Race among other police drivers and make sure you win the race. Collect boosts and have fun! Get ready to test your ability to patrol the streets of the city and chase criminals on the road. 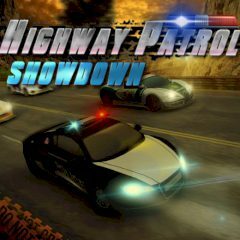 This game will show your driving skills. Enjoy high speed!